Having your home inspected for termites and other wood destroying organisms is the first step to take in protecting your home from the damage caused by these organisms. 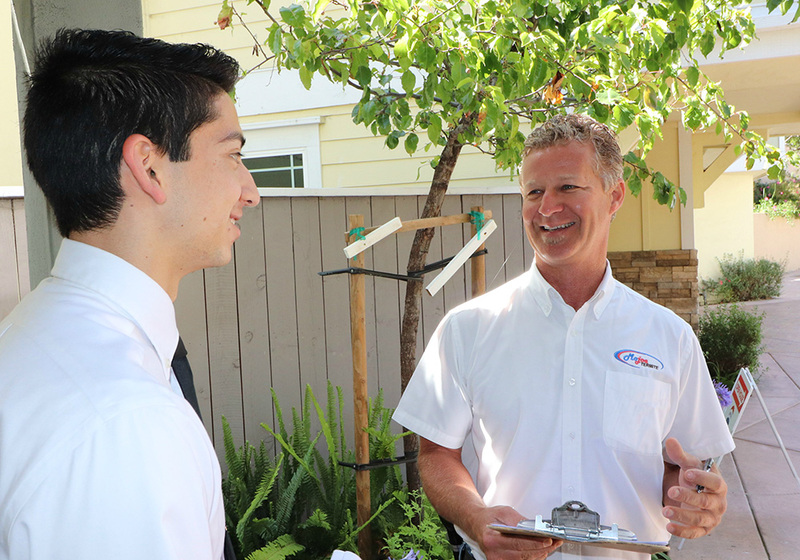 To schedule a termite inspection with one of our professional termite inspectors, call (805) 548-8990. You’ll receive an inspection report and a written estimate so that you’ll have the information you need to make an educated decision about the right approach to protect your property. The purpose of a termite inspection is to look for any accessible evidence of termites or other wood destroying organisms such as carpenter ants, carpenter bees, wood boring beetles, fungus, and dry rot. 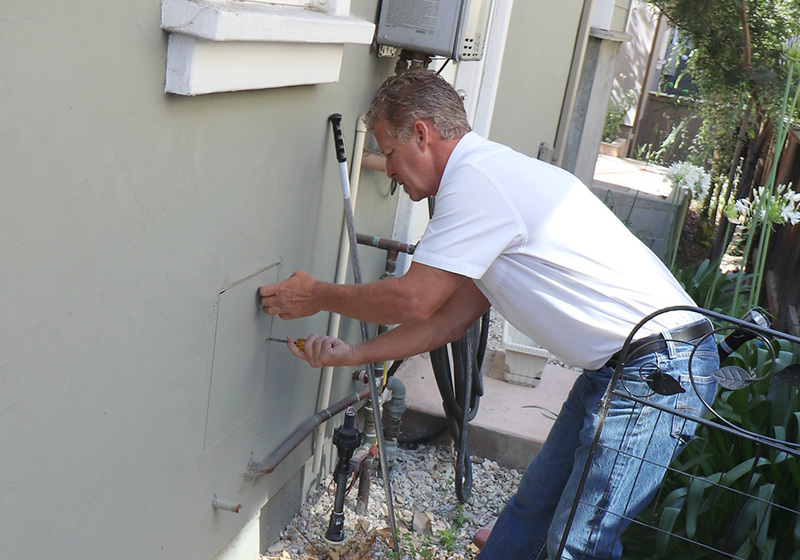 The inspector is required to report any evidence of these organisms, any damage caused by these organisms, and any conditions on the property that might create a vulnerability to these organisms. It doesn’t matter if the structure is new or old or where it’s located in San Luis Obispo County or Santa Maria. Termites will even eat wood based items such as valuable books and documents. It is common for infestations to be hidden behind walls and under floor coverings. Even exposed wood may hide a termite infestation just below the surface of the wood. 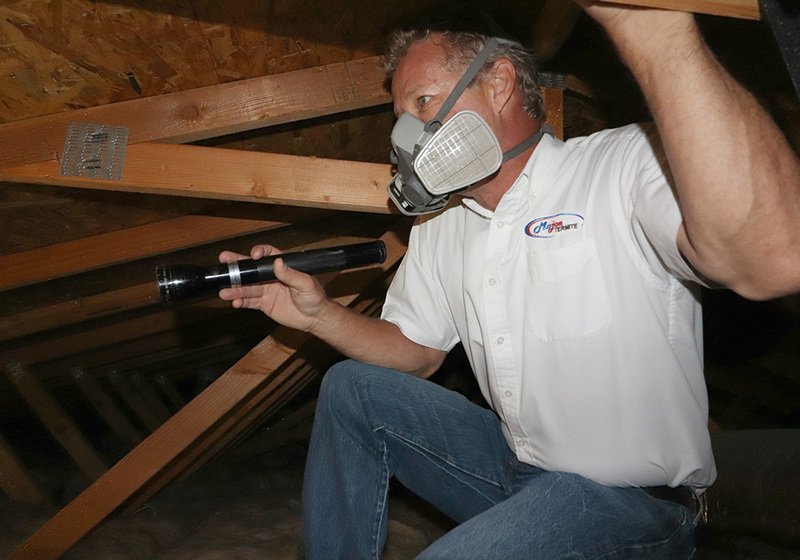 While your home could become infested with termites at any time, most inspections occur when someone is buying, selling or refinancing a home or other structure. Buyers want to know that the structure they are purchasing is free from infestation and infection by wood destroying organisms. Most lenders require a “clear” certification for termites, fungus damage, and other wood destroying organisms before they will approve a loan for the property. Even if you are not selling your home, we strongly recommend that you get a termite inspection once every 4-5 years. 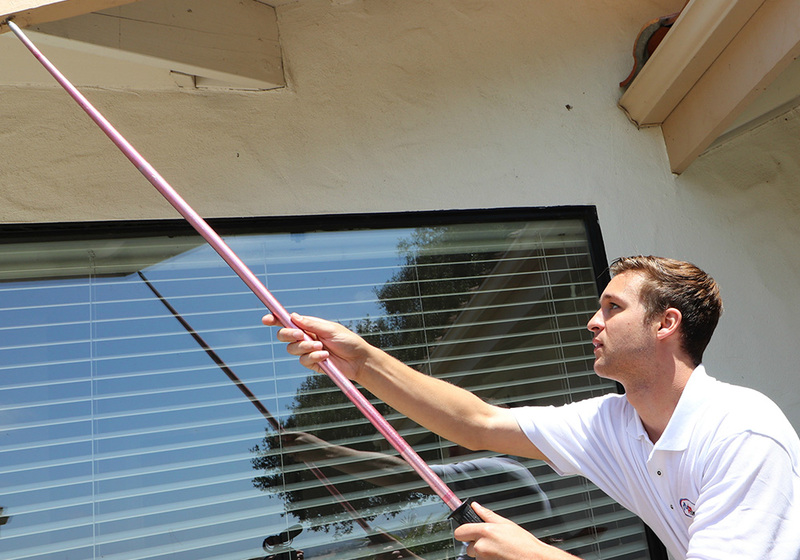 Early detection of termite activity can help you avoid large-scale damage and expensive repairs in the future. Our inspectors type up their own reports to ensure that the reports are produced as quickly and accurately as possible. While most termite companies take up to a week to produce their termite reports, at Mojoe Termite we’ll get you the report within two business days or it’s FREE. The Central Coast’s top Real Estate Agents and Brokers call Mojoe Termite for their termite inspections because they rely on honest and accurate termite reports for their livelihood. If you need a termite report, you should call Mojoe too!